LIFESTYLE & GAMING December and January Favourites! 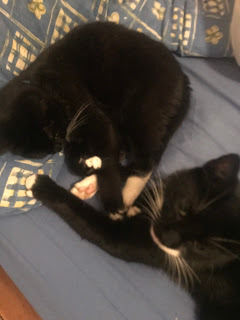 I'm happy to say that Diego is feeling alot better and his brother is taking very good care of him! I was thinking about what to write tonight and I realised that I haven't done a favourites in a long time. 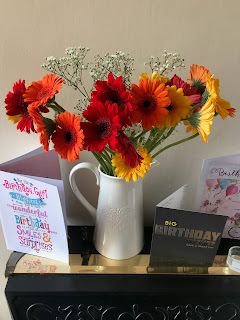 I used to write them every month without fail, so it feels like there is a little void in the blog. So I have decided to change that! I also plan to feature the below in a new weekly video. So because I did ten days of beauty reviews before, I am going to omit beauty products and focus on TV, Music, Books and Games. So, as we have just had the Christmas break, I feel as though we have been spoiled with good telly! It saw the end of some of my favourite shows, The Apprentice, Masterchef the proffessionals and endless Christmas specials. But I thought about what shows stood out to me and I came to one show in particular. As you know, I watch alot of anime in my spare time, I feel like there is a real escapsim in them. I feel as though a person's character is focused on alot more and the moral decisions that they have to face are not simply brushed off. I love that loyalty, friendship and love are also key factors in every story. So, I was looking for something new and I had no idea what I wanted to watch. Luke and I had finished the old series of Berserk and I simply knew that I wanted something a little lighter than that. In the end, I simply searched by genre, I wanted a mystery one. Now, I have read that there is a bit of hate for this series online, but I should offer a little disclaimer... I have not seen the series previous to this one. I kinda stumbled on it. Apparently, the reason that it wasn't well received was due to the fact that its just the same story as the first couple of series. As I standalone, I have found it easy to get into. 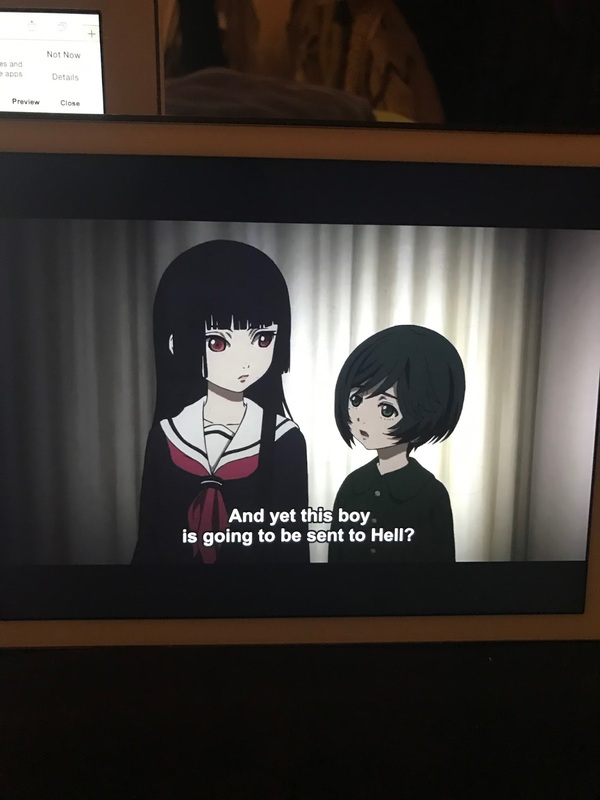 The episode focuses on a different set of people each time, the underlying idea being that anyone can write to Hell Girl and ask her to send anyone to hell. That is her duty and she is bound to serve. The only catch is that the person that makes the deal, will also go to hell when they die. I plan to go back and watch the previous series! I made a promise to myself at the start of 2018 that I will dedicate more time to gaming as last year I just bought a load and didn't get round to playing them. I have been diving in and out of games the past week or so and two have stuck out for me. The first was when I redownloaded steam. I used to love PC gaming, but when I got my first xbox, everything changed. But I decided to see what was out there. 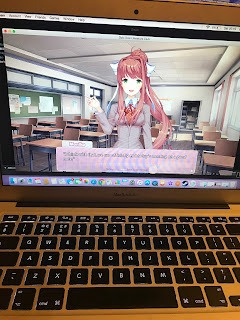 The first thing that I downloaded was Doki Doki Literature Club, a free game. 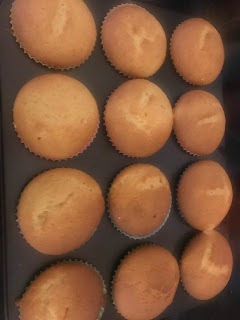 I had heard so much about it and I had to have a go for myself. 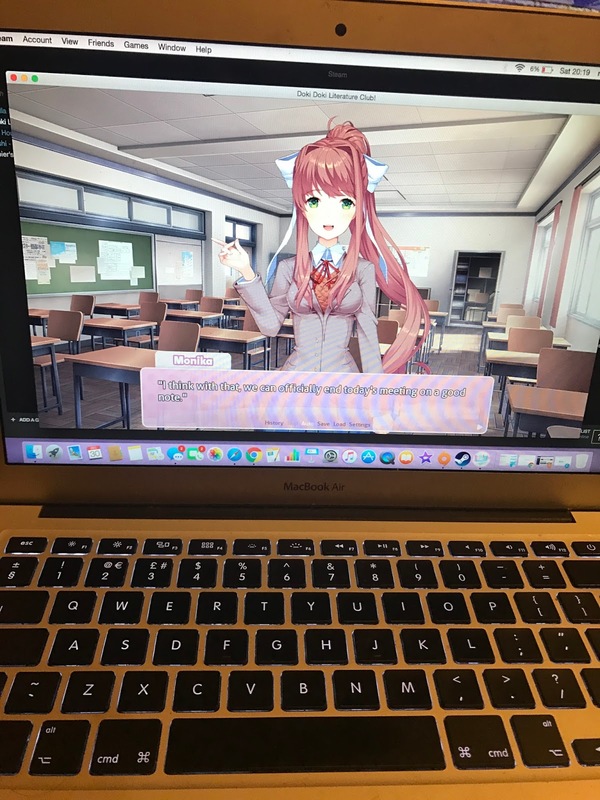 The Game first shows itself to be a cute little Visual novel game in which you learn to write poetry and impress girls. You can chose which out of the three girls you want to pursue. However, fast forward a couple of hours and what you have is a horror game coming to the surface. I don't want to ruin the events of the game, but because it is free I highly recommend it! Its beautifully written and illustrated. The music sets the right atmosphere. I recently purchased the Cats and Dogs pack and honestly I love it. 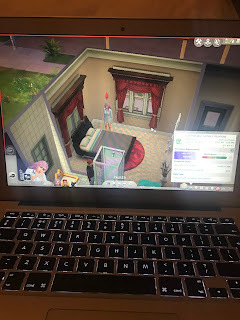 I want some of my Sims to become a Vet but you have to buy the practise first. 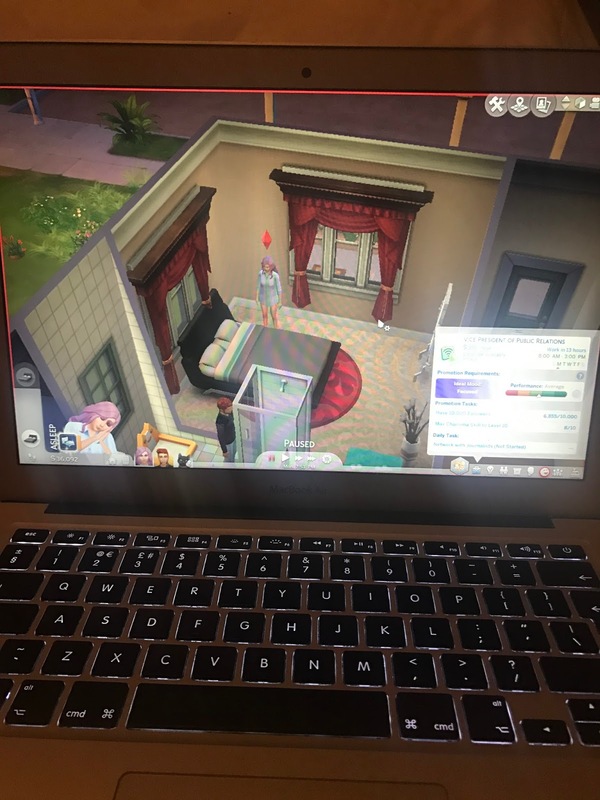 So I'm currently building a family up so they can afford it. I like that the game seems to have introduced a lot since I last played (there were so many updates to sit through) and some of the new features are very cool. I just want a dam travel expansion pack, they were my favourites of Sims 2 and 3. I'm really trying to dedicate some time in my day to the printed word. When I was little, I would always have my head stuck in a book and for me it was the perfect escapism. And this is still a true statement today. I decided that I wanted to read something that I was already interested in and captured my attention. So I decided to go for .. I am a massive fan of the TV series and I thought that I would enjoy getting to know the story more in-depth. The book more than delivers on it. I often find that the TV show will breeze though important events and I'm left a little confused or disappointed. 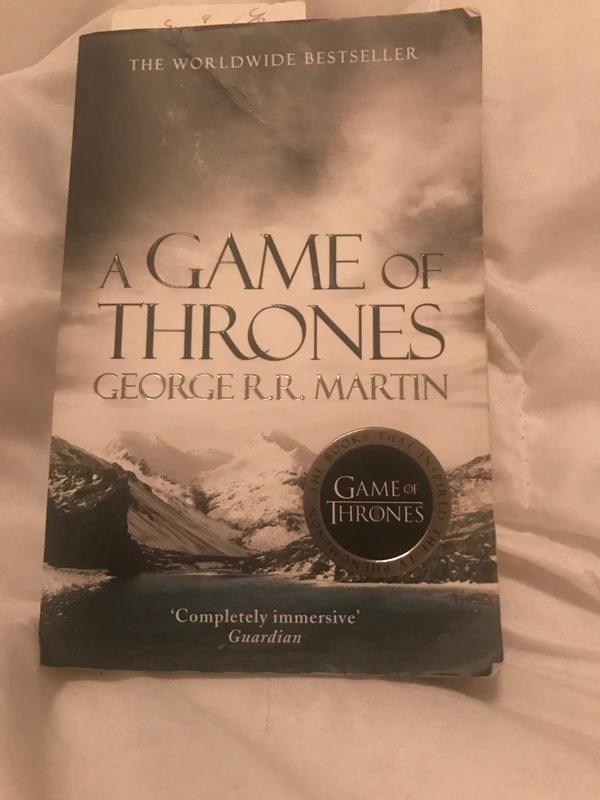 The book fills that void with its 801 and pages, it also has a handy guide at the back with a who's who and in which house. Today, I've ordered a clash of kings as I'm very close to finishing the book. It certainly makes my lunch hour exciting at work! Aside from the amazing festive classic that we enjoy every year, I found one album that I have had on repeat and loved. You and Me, we got a Big Reputation! It is of course Taylor Swift's album! I find myself drawn to this album as I feel as though its the more honest and most raw she's been in a long time. You can tell that she's writing from a different place, a happier place as she found a guy she wants to stick with. What ever the drama was surrounding her, the songs are damn catchy. So thats it for now, if you made it to the end of the post then I thank you! Let me know if you are loving any of the above! 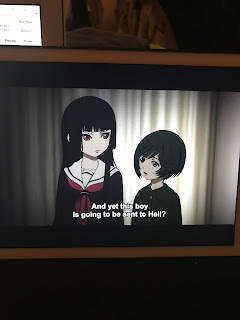 Hell Girl seems really interesting, I might have to check that one out.